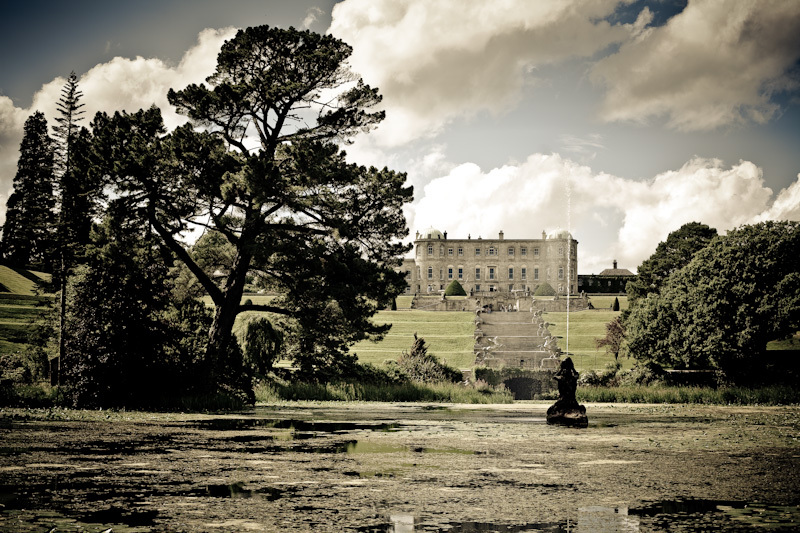 Powerscourt house, just off the N11 at Enniskerry in Wicklow. A nice spot for a Sunday (or Saturday in this case) stroll. Nice too are the sweet shops inside the house. Possibly nicest of all is when you get back to the car and get to munch on your purchases! Incidentally, we’re off to Holland for a few days so posting is going to be extra light. But expect lots of windmills n’ stuff on Tuesday or Wednesday!